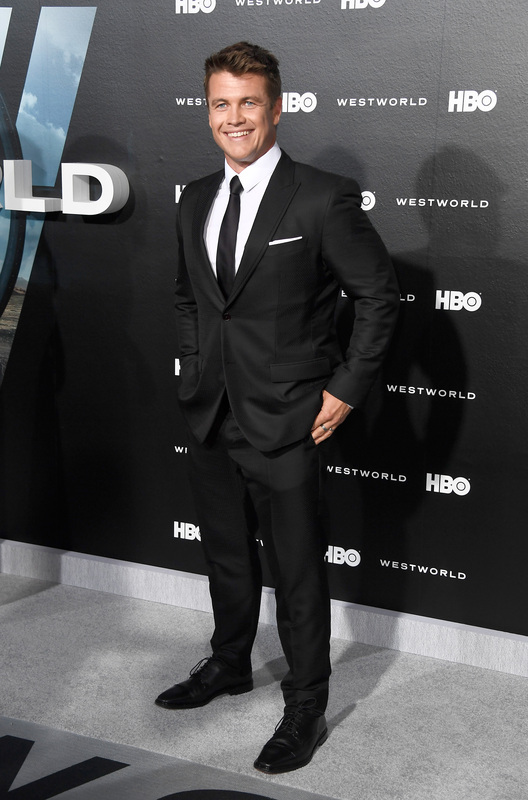 Luckily, it looks like Luke Hemsworth is here to stay — he showed up at the Westworld premiere and we’re maybe a little bit in love. Seriously, this CANNOT be a naturally occurring gene pool. The Hemsworths are obviously shape-shifting aliens who take the form of whatever they think will be most appealing to humans, and they’re doing a GREAT job. Luke Hemsworth will be playing Ashley Stubbs in Westworld (which starts this Sunday, be still our hearts), described as “no-nonsense head of Security, charged with monitoring host and human interactions and ensuring the safety of the guests” by the Nerdist. Something tells us that he’s going to do a very poor job of ensuring the safety of guests, but we’ve already decided, we’re going to love him anyway. 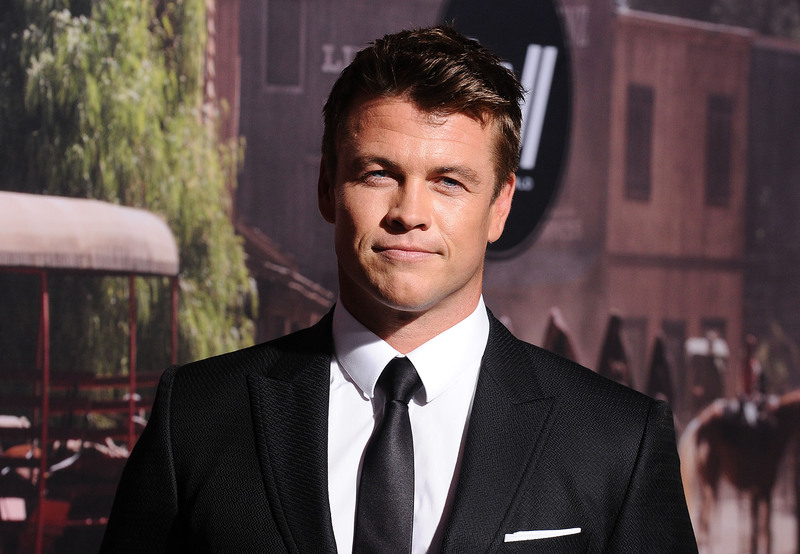 Bonus: you might have already had a crush on Luke Hemsworth, but you just forgot. He used to be Sam on The Saddle Club. LOOK HOW CUTE AND SMALL. We’ll give you one more for the road. Yeahhhhh, that’s the good stuff.